German metallers CALIBAN have released the Iconographic-produced video for the song “Before Later Becomes Never”. 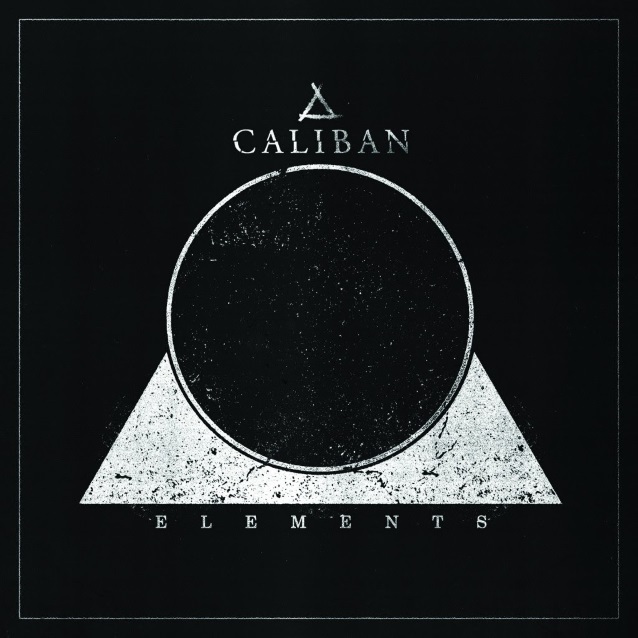 The track, which features guest vocals by CJ McMahon from THY ART IS MURDER, is taken from CALIBAN‘s upcoming album, “Elements”, which will be released on April 6 via Century Media. For “Elements”, CALIBAN brought back longtime collaborator — going all the way back to 2007’s “The Awakening” — and studio wizard Benny Richter to co-produce with Görtz at his Nemesis Studios. CALIBAN also hired on German-based Andy Posdziech and buddy Sebastian “Sushi” Biesler, as well as Australian-based Callan Orr to assist in the recording process. “Elements” was mixed by Görtz and mastered by Olman Viper, whose repertoire includes previous CALIBAN albums “I Am Nemesis” (2012), “Ghost Empire” (2014), and “Gravity” (2016).